Seeking to invert the traditional power structure of cartography, the grassroots mappers used helium balloons and kites to loft their own “community satellites” made with inexpensive digital cameras. 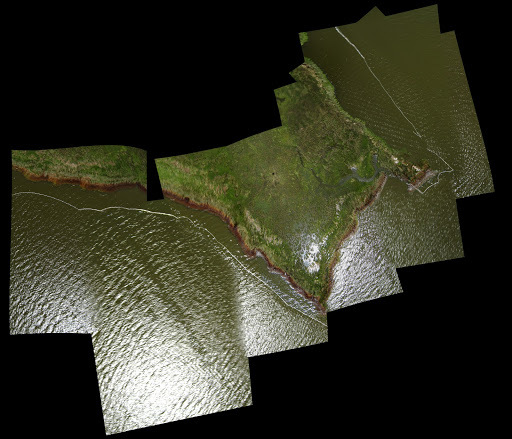 The resulting images, which are owned by the residents, are georeferenced and stitched into maps which are 100x higher resolution that those offered by Google, at extremely low cost. In some cases these maps may be used to support residents’ claims to land title. By creating open-source tools to include everyday people in exploring and defining their own geography, we hopes to enable a diverse set of alternative agendas and practices, and to emphasize the fundamentally narrative and subjective aspects of mapping over its use as a medium of control. 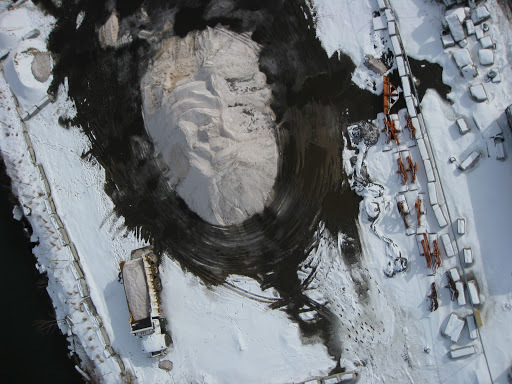 A contingent of these folks recently made their way to the ol’ Gowanus Canal for some grassroots mapping and produced some beautiful imagery capturing the street salting operations of the New York City Department of Sanitation. 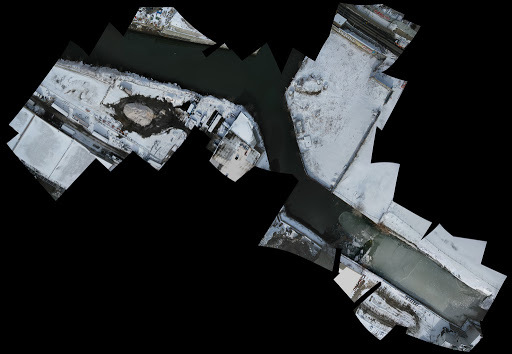 It seems possible that the mission of Grassroots Mapping might be strategically applied by Gowanus residents to help document industrial polluters, or understand the surface spatial implications of the progress of the incredible No. 3 New York City Water Tunnel. 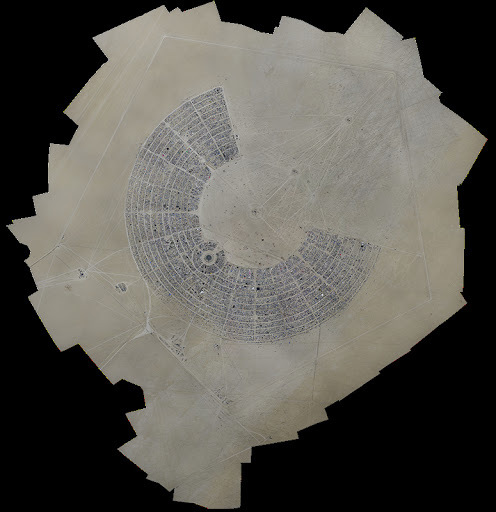 Of course, it can also be used to document hedonistic ephemera such as burning man; equally beautiful. Or applied to document the effects of the Gulf oil spill. 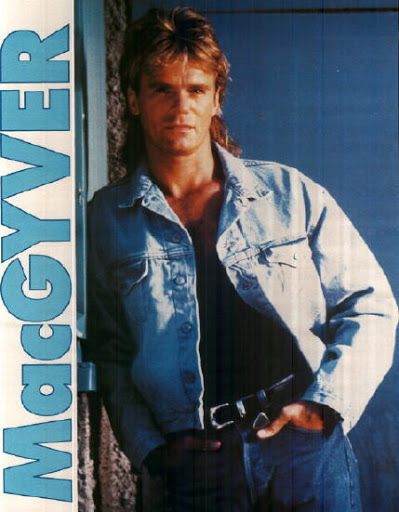 MacGyver would be proud, though he would have used dental floss.